I decided to go this route because I like the idea of all my spells being in a book on their own without any info in between them. I can put all the physical parts of my journey all in one place. 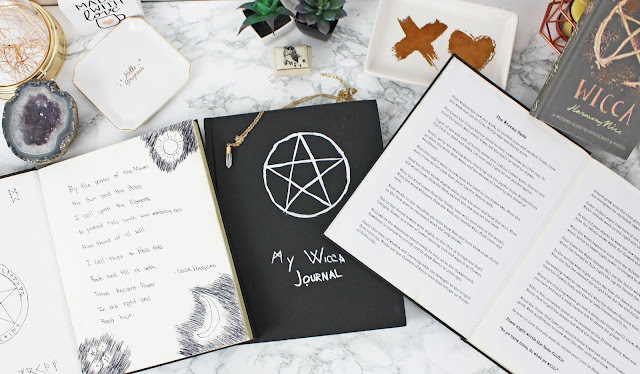 I also decided to separate the facts of Wicca from my personal journal entries. That way I can share my Lexicon, and maybe my spellbook, with other Wiccans. 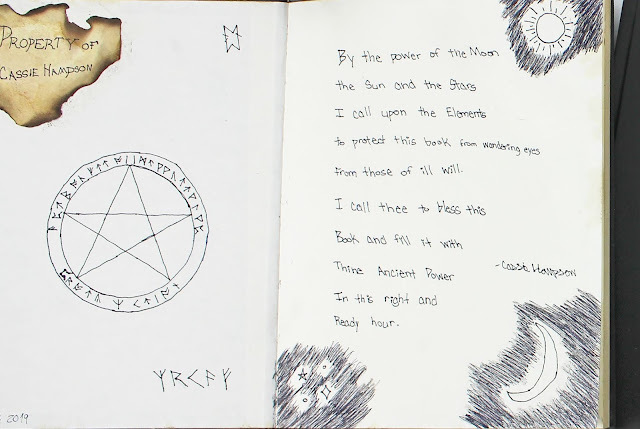 While the pages dried from the tea I designed a protection sigil and wrote a blessing for my books. 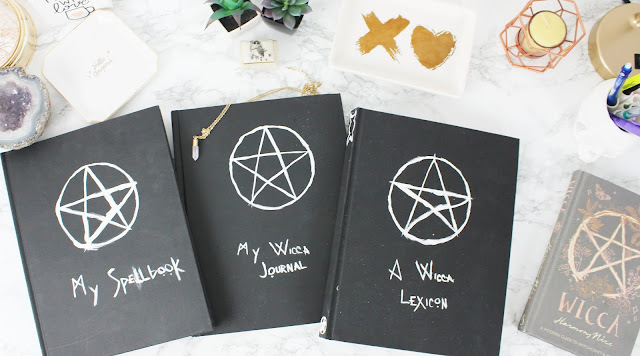 I put these into all three books and I added the Wiccan Rede to my journal and the Lexicon. I'm sharing my protection and blessing so that it may inspire you in making your own. However, I strongly urge you to create your own protection spells and blessings. They are far more powerful that way. Not to mention my protection sigil isn't straight forward and is designed to be said with an incantation to be at full power and correctly protect these book of shadows. 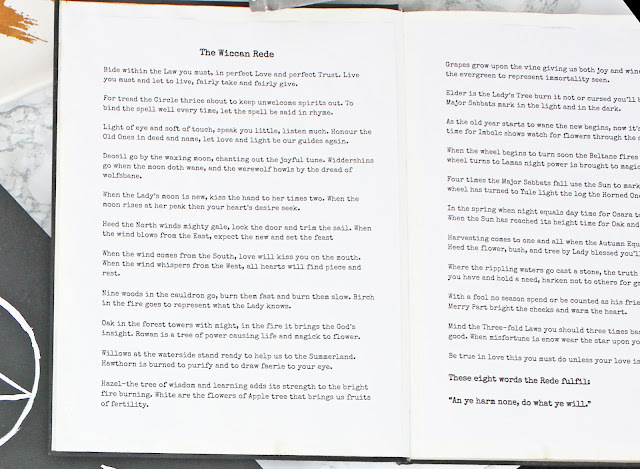 I typed up the Wiccan Rede in a typewriter font and printed it then glued it in. Lots of Witches believe everything should be handwritten in your BOS but others, myself included, think it's perfectly fine to type it up and print. I didn't copy and paste. I read it and typed it out. My journal and the Lexicon also have a page dedicated to the 13 goals of a Wiccan. Most of these are the same for most Wiccans but some change depending on a path or the Wiccan. These are the ones I've chosen to follow as a Solidarity Eclectic Green Wiccan. 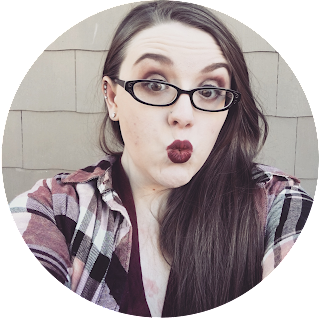 I'm currently working on writing about the History of Wicca and the paths and the deities to the lexicon. 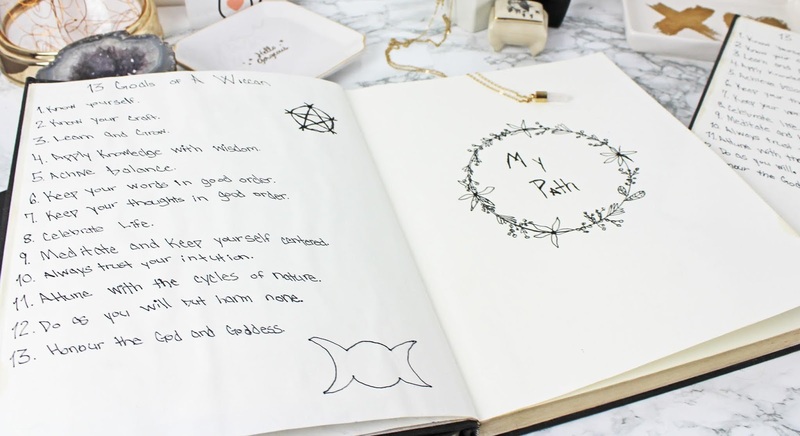 And working on adding my path and deities to my journal. I try to add little symbols and art to the pages where I can. I think I'm going to add some add-in covers to the sections in the lexicon. I didn't leave space to make covers I might make some slide on ones. 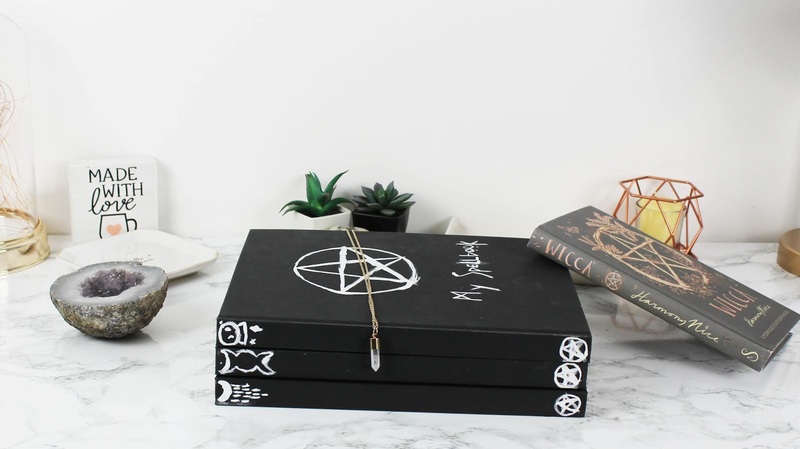 I want to add all sections on divination, altars + magickal tools, the sabbaths, and much more. I have a ton of recipes to add to my spellbooks like moon water, black salt and so many spell ingredients! I'm just getting started but I love it already! I might switch to a binder or one book using that massive 600-page sketchbook that's been circling around the art community recently. But as a first BOS, I've super proud and I love how much I've been learning from making these! I'd love to add some watercolour and things but I don't think this book can take any colour. The gel pen I'm using bleeds through if I layer it up a handful of times. Maybe I'll make a bigger BOS one day with mix media paper. Are you a Wiccan? Let me know what you did for your BOS in the comments! Or if you aren't a Wiccan but have questions let me know in the comments and I'll do my best to answer them!